Clark Library - Volz & Associates Inc. 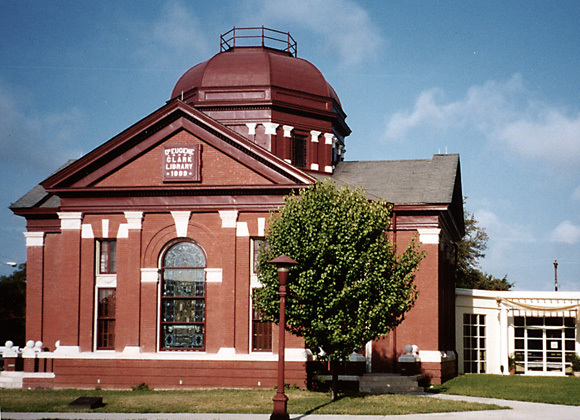 The unique Clark Library was built in 1899 in the Classical Revival style, and is the oldest continually active public library in Texas. After nearly 100 years of public service, the library was faced with a critical shortage of space and was no longer able to adequately meet the needs of its users. The building was plagued with overcrowding, a leaky roof, and inadequate mechanical, electrical, and plumbing systems. Working closely with the project team, city officials, and library staff, we developed a viable plan for the use of the 1899 library and adjacent 1925 Masonic building. 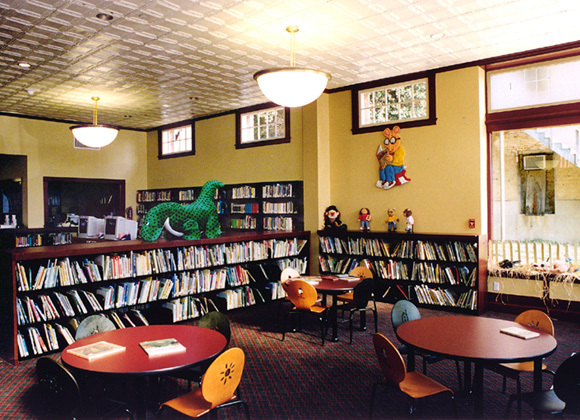 The City of Lockhart drew upon multiple funding sources including an ISTEA Grant, a Texas State Library and Archives Grant, and local funding to accomplish the extensive restoration. 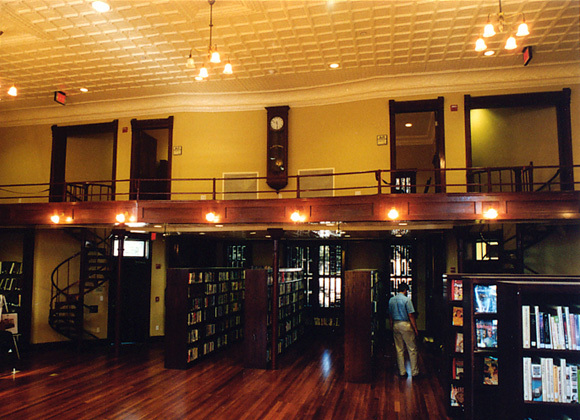 Work included complete interior and exterior restoration of the library structure, rehabilitation of portions of the 1925 Masonic building, and construction of a sensitive one-story connector to provide access between the buildings.